EU antitrust regulators are asking retailers and manufacturers whether Amazon’s sales of own brand products similar to theirs have harmed their business, a move which could lead to a formal case and possibly fines against the U.S. tech giant. 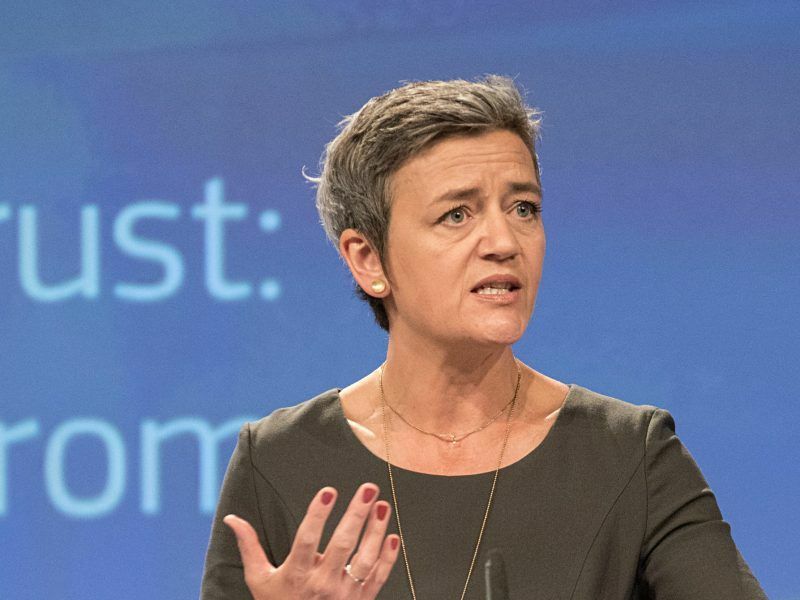 European Competition Commissioner Margrethe Vestager said last week she was looking into whether the world’s largest online retailer was using merchants’ data illegally. The European Commission’s focus is on Amazon’s dual function, as a company hosting merchants on its site and as a rival to these same retailers via its own products, made or improved based on the retailers’ data. In a questionnaire sent to retailers, the Commission asked whether Amazon’s own brand products launched in the past five years were identical or very similar to rival products offered on its platform. Merchants were asked how Amazon’s products have affected their business, their investment, marketing, pricing, sales strategy and business decisions, and whether the number of sellers increased or decreased following Amazon’s entry. 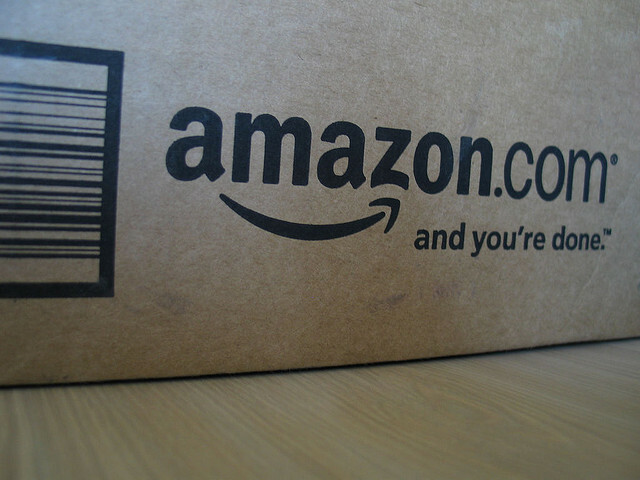 Regulators also wanted to know if Amazon had contacted retailers or their suppliers before launching new products. Merchants were asked to provide documents such as exchanges with Amazon or their suppliers and screenshots of websites to prove their claims. Retailers were given until Oct. 9 to reply to the 16-page questionnaire. 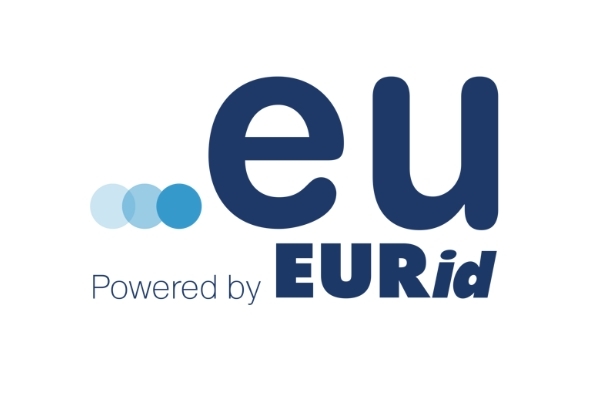 One of the companies surveyed by the Commission posted the questionnaire online. The European Commission ordered Luxembourg on Wednesday (4 October) to recover unpaid taxes worth around €250 million from the online sales giant Amazon, saying the country had granted Amazon’s European arm “undue tax benefit” by allowing it to shift profits to a tax-exempt shell company. Vestager has said she wants to check whether all the data gathered by Amazon gives it an edge. “Is that giving you as the big guy, and in some member states a very big guy, an advantage that cannot be matched because you have this special access to data?,” she told reporters in Washington on Thursday. The issue has two competition angles, said an antitrust lawyer who declined to be named because of the sensitivity of the issue. “Is there an abuse of dominance in the market and the way Amazon deals with sensitive data?” the lawyer said. 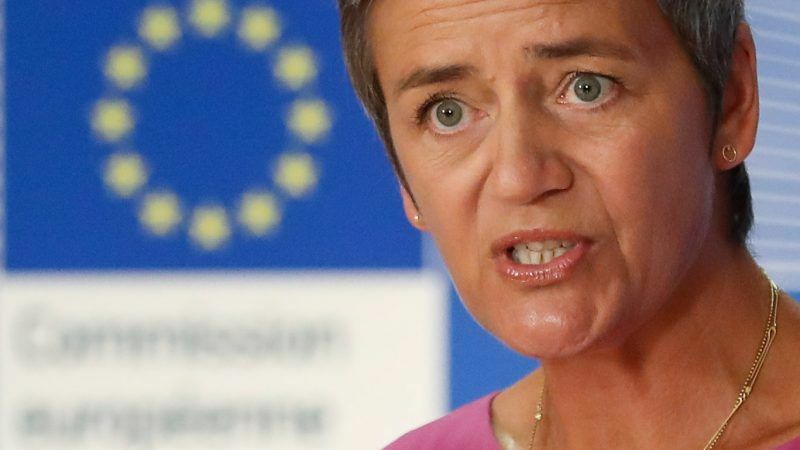 Vestager can levy fines of up to 10 percent of a company’s global turnover for breaching EU rules as well as force them to change their business practices.